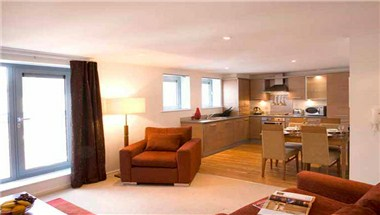 Premier Apartments Newcastle is located in the heart of this vibrant city. Ideally located for business or pleasure trips, you will find Premier Apartments the ideal alternative to a traditional hotel. Enjoy the space and flexibility to make your stay a real home from home. 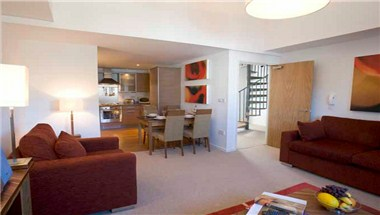 Each of our 31 Tyneside apartments are bright and contemporary in style. 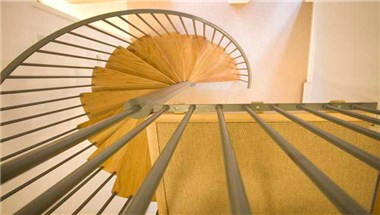 With a choice of either one or two bedrooms and various other facilities, it is the perfect place to stay. 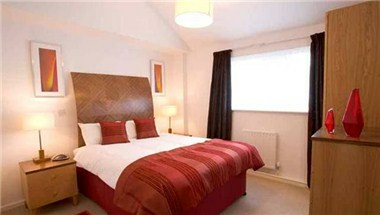 It is suited perfectly to either long stays or short term lets in Newcastle.